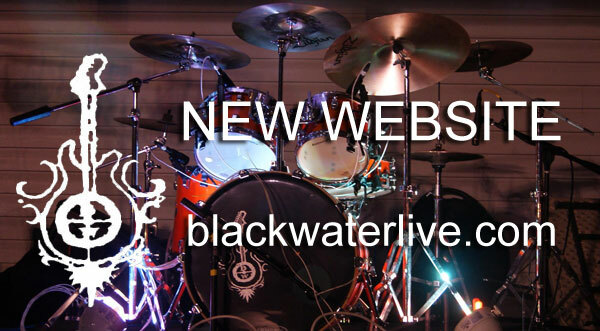 I am proud to announce the new website launch for Blackwater Rhythm and Blues Band. I have known Dale for several years and happy that he chose to work with me on his Internet Marketing Program. If you have not seen Blackwater in prson, you need to plan to see them. They are hot – You will not believe their horn section.